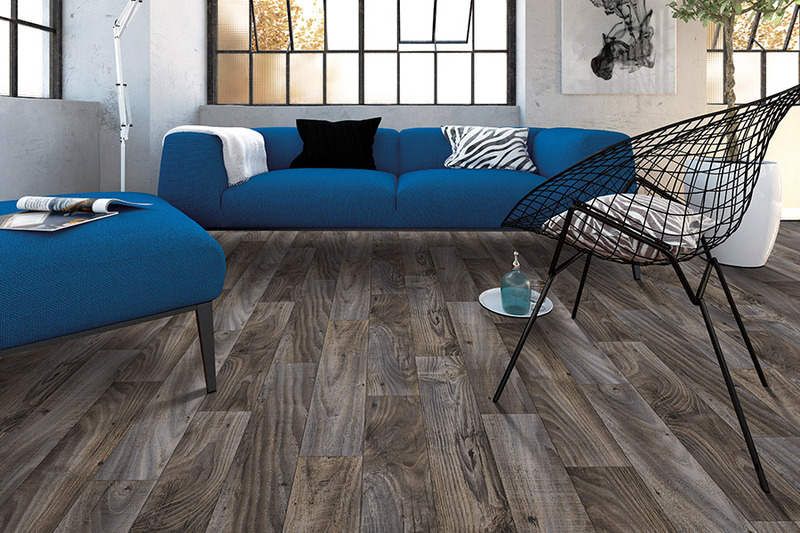 Set the tone for your formal living room with beautiful luxury vinyl flooring. Luxury floors don’t have to cost a fortune and with luxury vinyl flooring you get the look and feel of traditional hardwoods or tile without the extra expense. Shop our extensive collection today with our expert flooring installers and get the floors you want for your home. 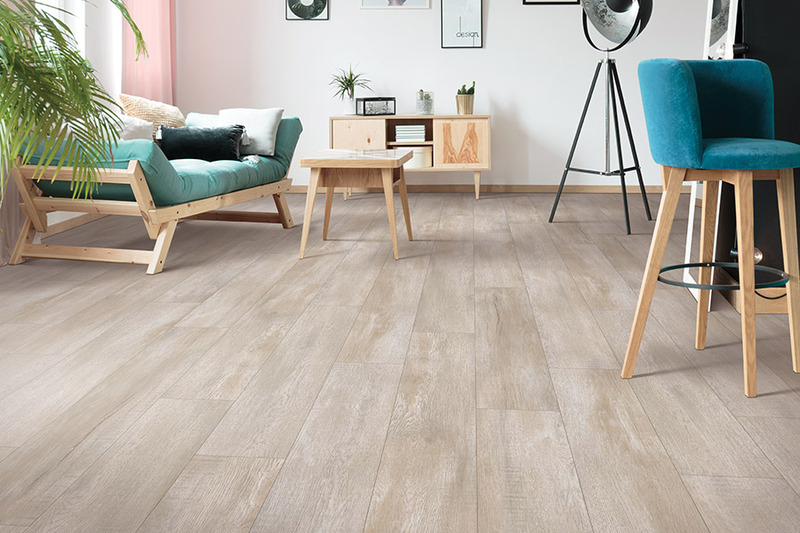 We have a huge collection of luxury vinyl flooring that we will help you browse through so you can find the right floors for your space. Lighter, brighter luxury vinyl flooring can help make the space look bigger and feel more open. Floors that are darker than your walls can create a more intimate setting. Get the help and inspiration you need for your formal living room with Select Floors today.